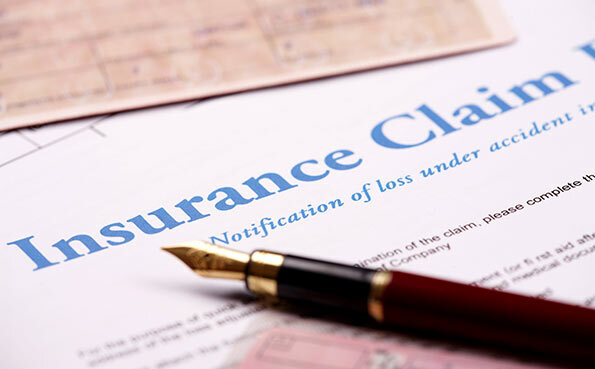 Finance companies are gearing to pay insurance claims forwarded by companies and individuals. An official for the Insurance Board said people have already forwarded claims to Insurance companies and they have agreed to settle most of them. “It’s too early to come out with a figure,” he said. Ceylinco Insurance sources said they have already begun paying claims. “Our staff have visited affected areas in boats and have already paid around Rs. 10 million,” Ceylinco Insurance Director Technical Dr. Jagath Alwis said. He said they had paid over Rs. 10 million for floods so far. He said during the tsunami, the company paid nearly Rs. 4 billion as settlement claims. Meanwhile, Sri Lanka Insurance requested people and companies to ‘intimate’ claims and has started accepting them. Several other insurance companies too would start settling claim from this week.